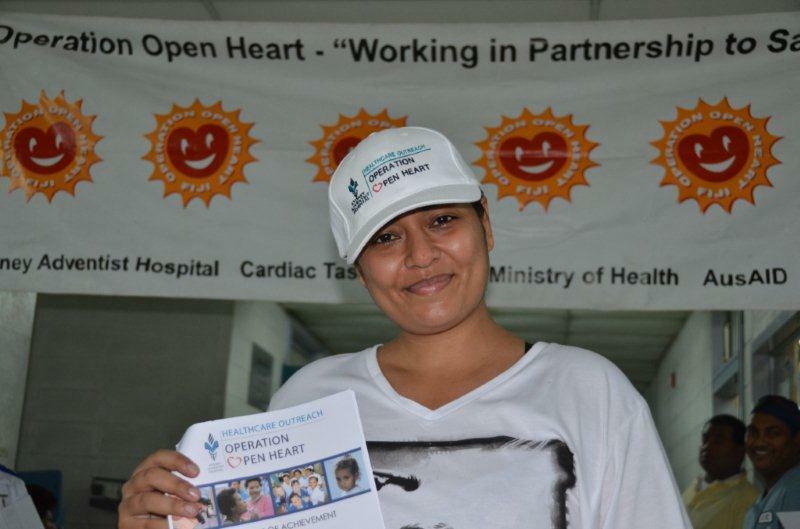 Open Heart International is not just about the surgery. Our projects are all customised to the needs and plans of the individual countries. 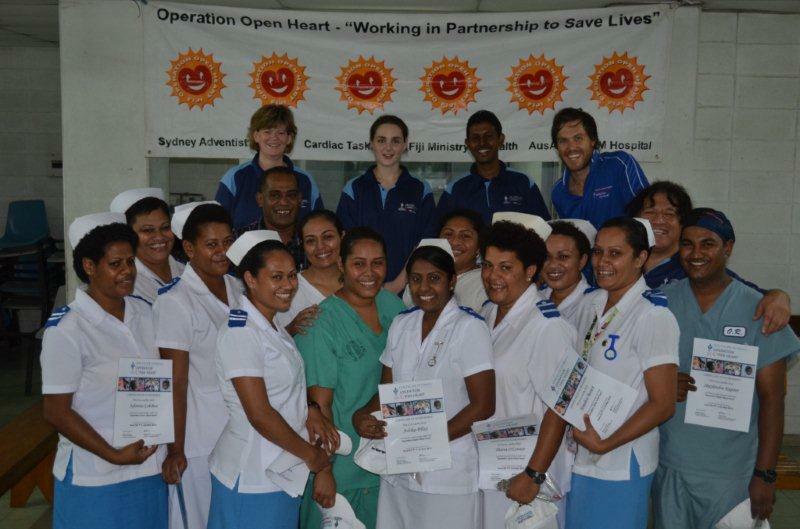 One of our goals in Fiji is to continually be improving the level of nursing care provided. 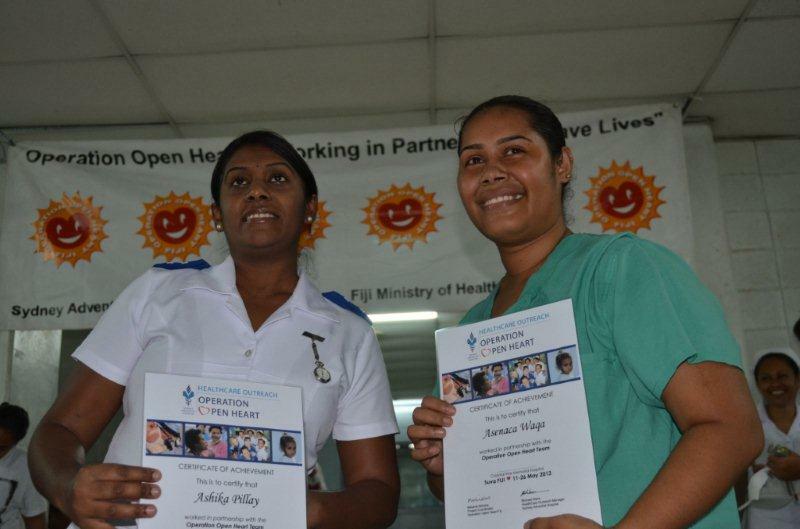 Each year a number of Fijian nurses are selected to work with the team, and some come from other hospitals around the country to be attached to Open Heart International for our stay. 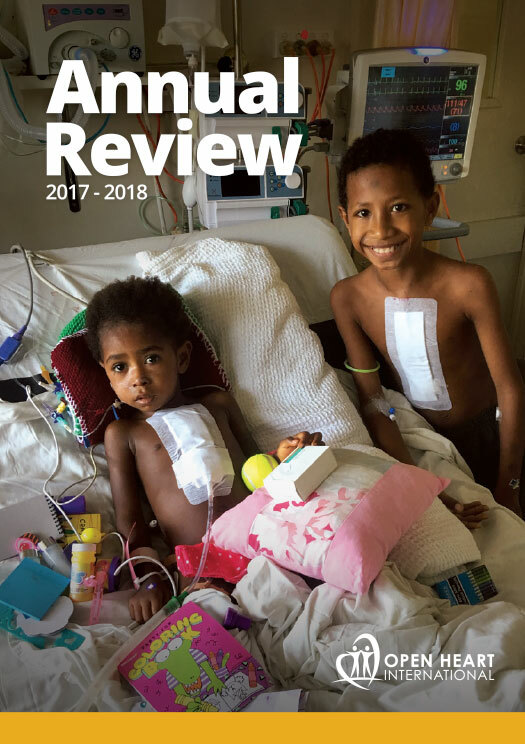 Education consists of practical experience, and workbook learnings something that has been developed by some of our wonderful hard-working volunteers. Today we had the presentation of the educational certificates to those nurses that had completed the requirements. This year 35 local staff received certificates for working in partnership with the OHI team. Every nurse working on attachment received the certificate and also received certiifcates for the competency in skills they mastered with the Open Heart International team. Sera has been selected by the Matron and the Ward sister to be attached to the OHI team every year since 2007. Congratulations to all the nurses that have worked with us during this trip. Thank you so much for your dedication and your hard work and for helping us over the past two weeks. We certainly could not do it without you.